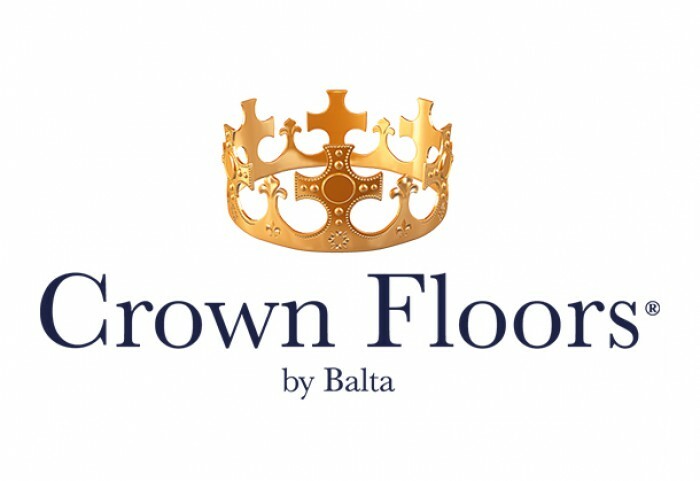 Crown Floors provide carpets that have a luxurious texture, with soft, natural shades and rich, indulgent colours which are guaranteed to bring beautiful flooring to any home. 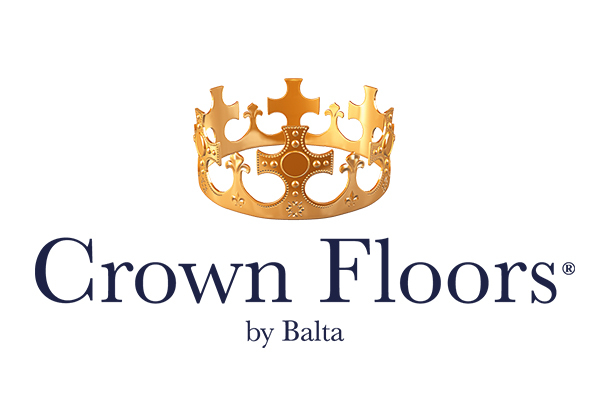 Backed by one of Europe’s biggest manufacturers, they ensure they only use the finest British Wool and stain resistant fibres ensuring they provide the very best in enduring quality. By subscribing you will always be up to date with the latest discounts and offers.